B.W. 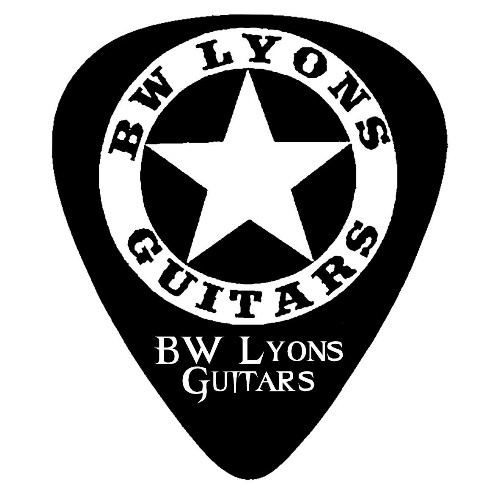 Lyons Guitars is a direct dealer for Tagima Guitars. We do not stock every guitar they make, but we do stock some of the medium-price range guitars. These are suitable for the weekly guitarist, or even for a beginner, as the price range is usually somewhere between $200.00 to $360.00. We do setup work on these guitars, as well as regular maintenance. I met with the Tagima Guitars Representatives at the 2016 Arlington Guitar Show in Arlington, TX. I purchased a single acoustic/electric jumbo guitar, the TW-29 and almost immediately sold it. Not long after that I placed my first order and was very pleased with the quality and the potential of each of the guitars. i highly recommend the Tagima Guitars. Call 940-691-1727 for questions or to schedule an appointment.